Marketing Team Objectives Business PowerPoint Templates And PowerPoint Themes 0912-"Microsoft Powerpoint Templates and Background with business marketing diagrams"-"Business marketing diagrams, arrows, shapes, marketing, business, finance" Our Marketing Team Objectives Business PowerPoint Templates And PowerPoint Themes 0912 will be a crucial element. Field them with your thoughts and enjoy the effort. Assist the audience to comprehend with our Marketing Team Objectives Business PowerPoint Templates And PowerPoint Themes 0912. They will always be in your debt. Business Marketing Goal PowerPoint Templates And PowerPoint Themes 1012-This PowerPoint Template shows four Arrows pointing to the inwards signifying the Teamwork. It portrays the concept of Goal, Idea, plan and team. Use this Powerful Template for Business and Marketing Presentations. 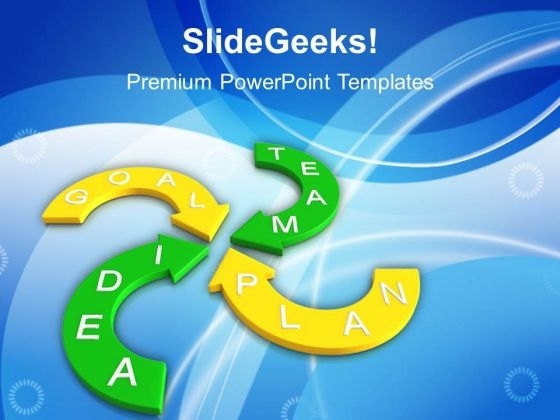 This Template will also fit for intellectual Presentations.-Business Marketing Goal PowerPoint Templates And PowerPoint Themes 1012-This PowerPoint template can be used for presentations relating to-"Business marketing diagrams, arrows, signs, business, marketing, finance" Engage the audience with your thoughts. 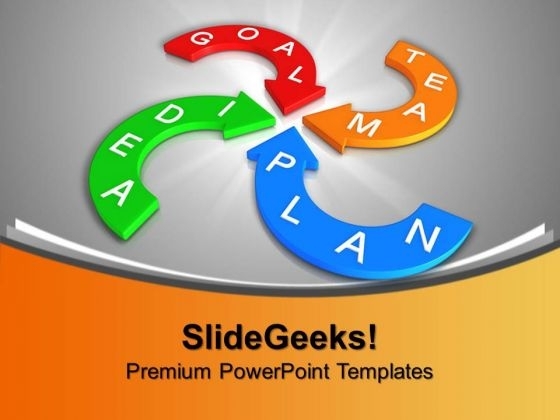 Our Business Marketing Goal PowerPoint Templates And PowerPoint Themes 1012 will keep them engrossed. Improve the efficiency of your factory. Our Business Marketing Goal PowerPoint Templates And PowerPoint Themes 1012 make process assessment easier.